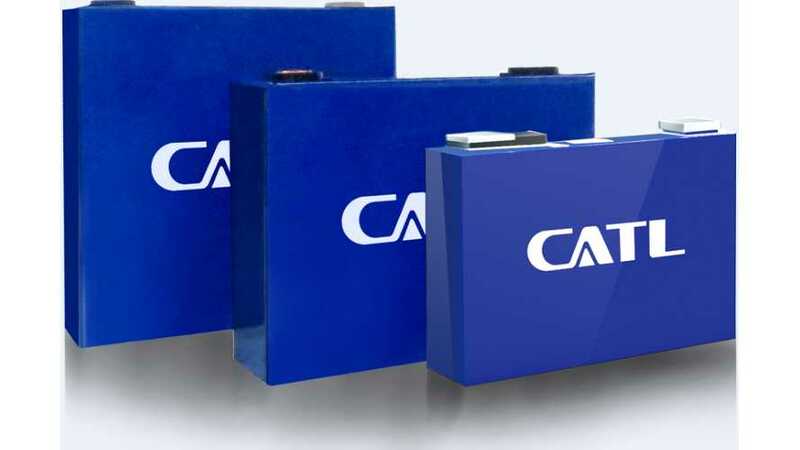 CATL and the state-owned carmaker FAW Group have set up a joint venture dubbed CATL-FAW Power Battery Company. The sporty essence of the E-HS3's side profile is highlighted by straight high-positioned waistlines and the hidden B pillar. The charging port is in the right front wheel fender. 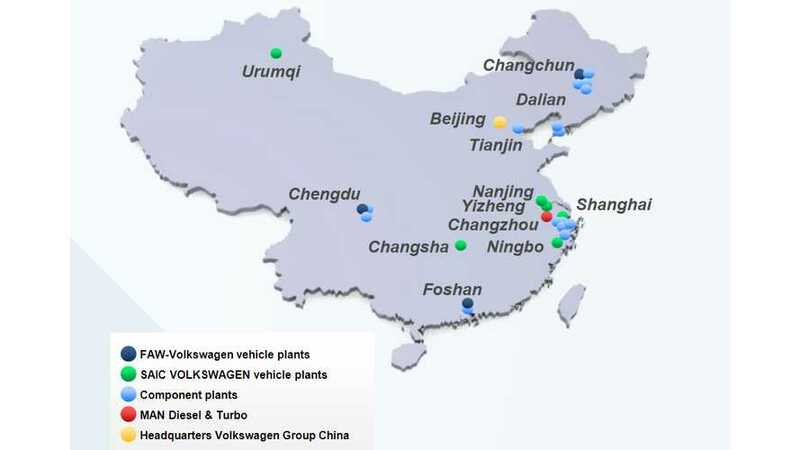 Volkswagen Group in its Roadmap E plan intends to introduce 40 New Energy Vehicles in the next 7-8 year in China, achieving annual production of 1.5 million by 2025. 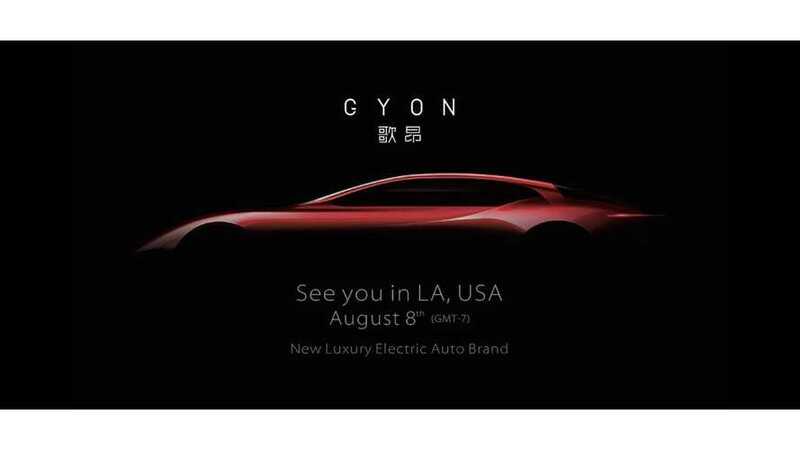 Chinese startup Byton, which intends to introduce its first all-electric car next year, is on the mission to secure financing. 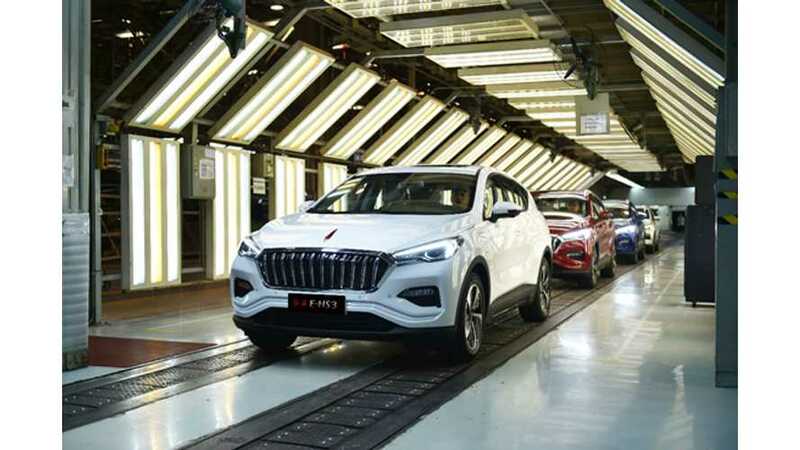 China FAW Group Corporation (FAW) announced that one of its brand, the luxury Hongqi, is going electric starting this year. Total 15 BEVs to be launched. 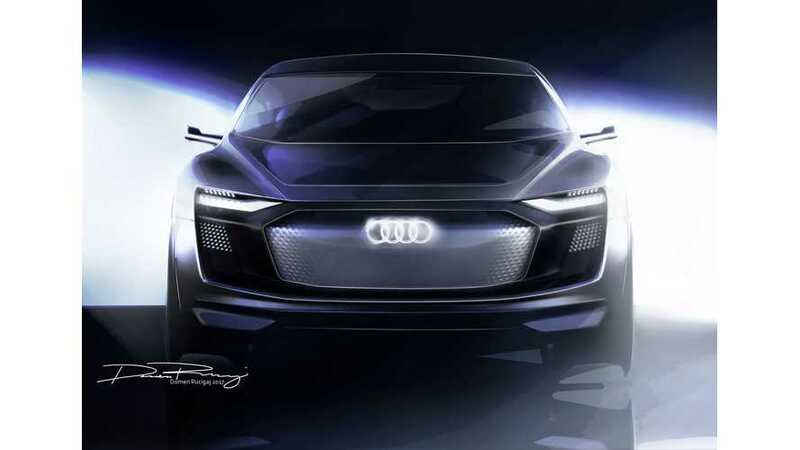 Audi together with its joint venture partner FAW intends to introduce, for China, five plug-in cars by 2021. 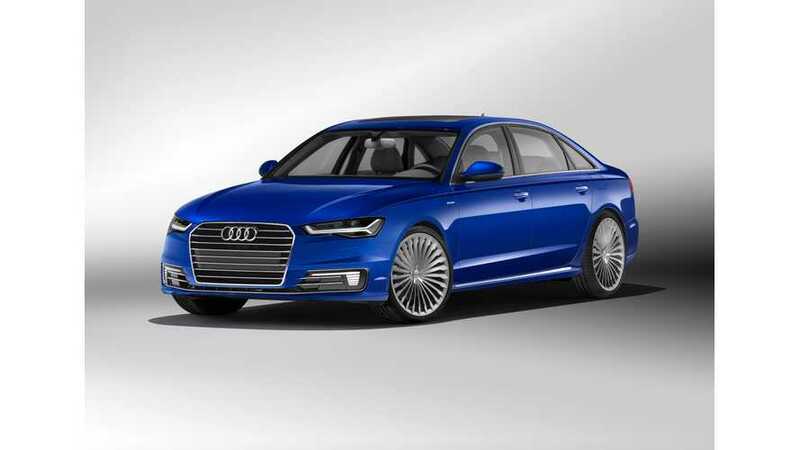 The first being the Audi A6L e-tron. 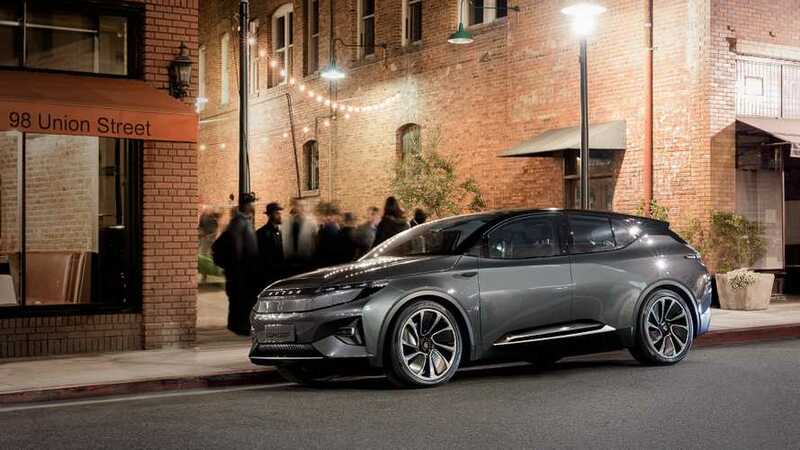 Future electric models will include purely battery-powered cars with a range of more than 500 kilometers, Audi said. 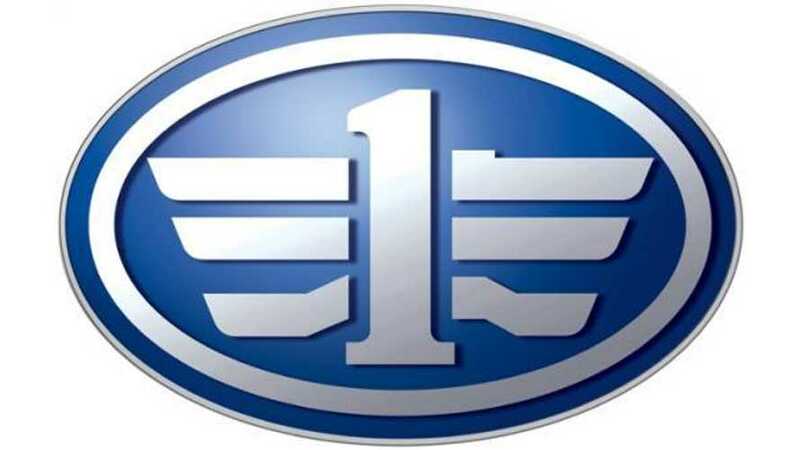 FAW Group, China's third largest automaker, aims to sell several thousand electric vehicles by next year. FAW Group held a press conference for release of the new energy strategic plan at Auto Beijing 2014. 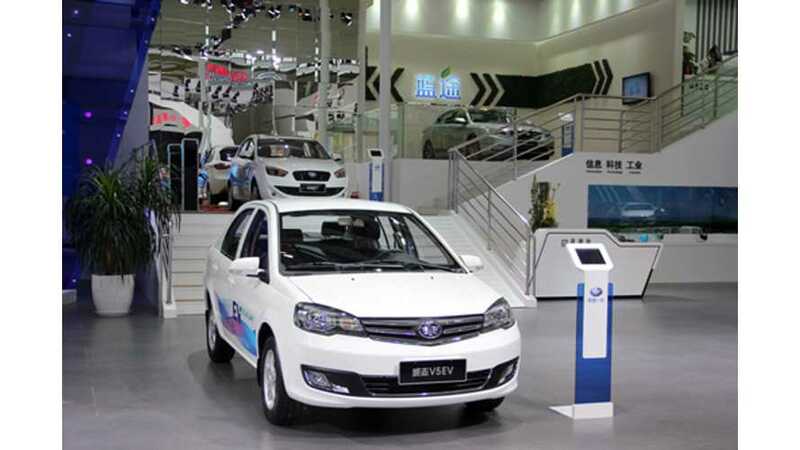 FAW plans to gain the market share in EV segment over 15 percent in six years.